“Veiled Perceptions” is a co-exhibition featuring two FSU MFA graduating artists, Annie Donovan and Tenee’ Hart. The show will contain a mixture of sculpture, 2D work, and video installations. 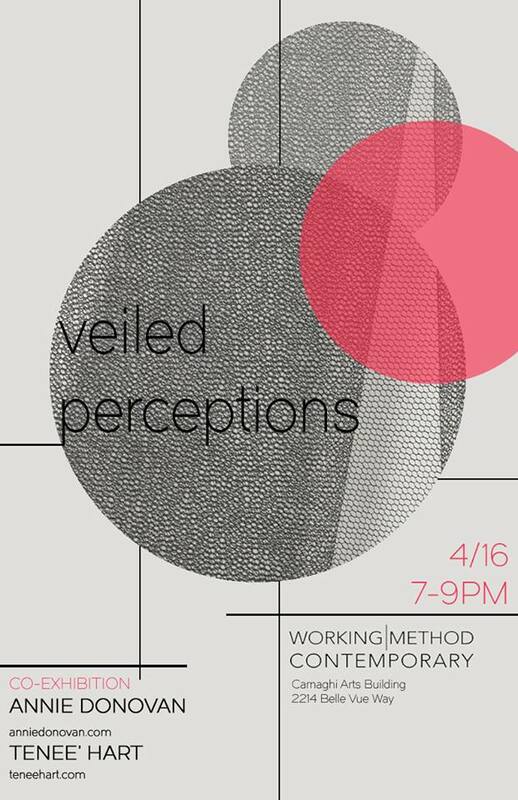 The show will take place at the Working Method Gallery on April 16 from 7-9PM.